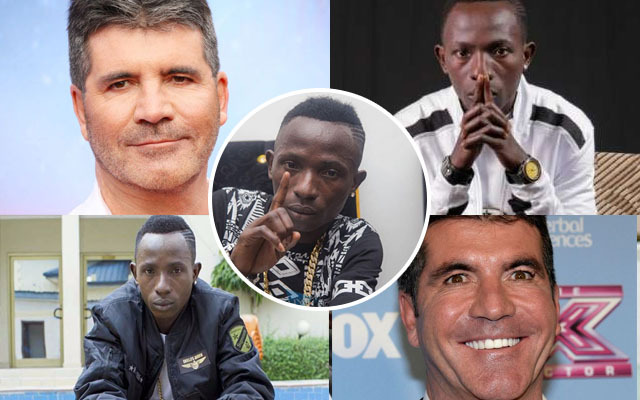 X-Factor judge and well renowned music producer, Simon Cowell has said that Patapaa is an exceptionally brilliant musician. “Ever since I heard him for the first time, I’ve kept wondering how he has made such a useless song go viral” he said. “I admire him and I need people like him on my record label; not Reggie and Bollie”, he added. He said this after watching a few videos of Patapaa on YouTube.